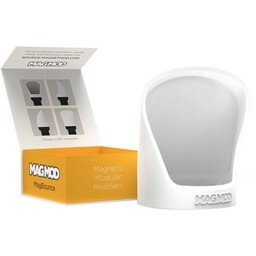 MagMod is all about making photography easier, by simplifying the technical wizardry involved in creating amazing photographs. 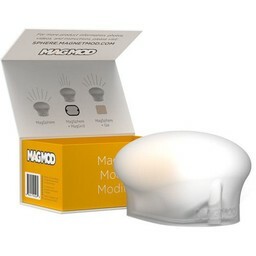 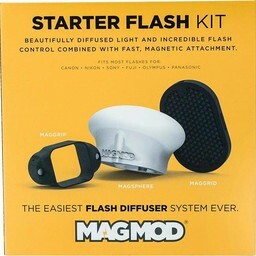 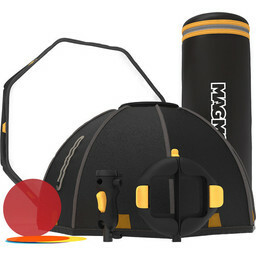 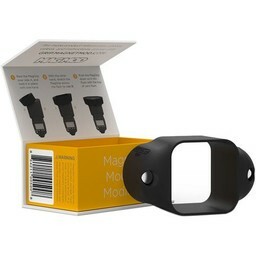 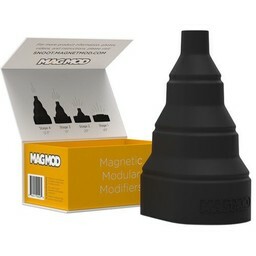 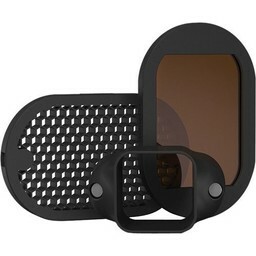 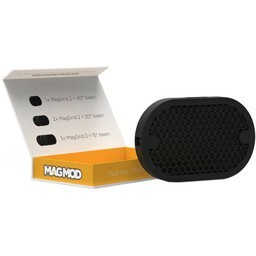 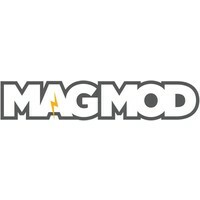 MagMod Flash Diffusers are a revolutionary flash modification system for Canon and Nikon hot-shoe flashes. 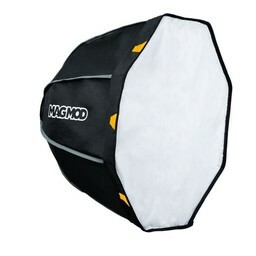 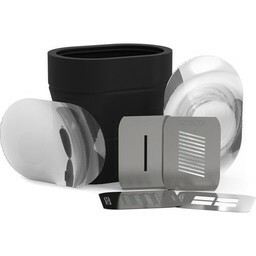 Modifying speedlights has never been easier.